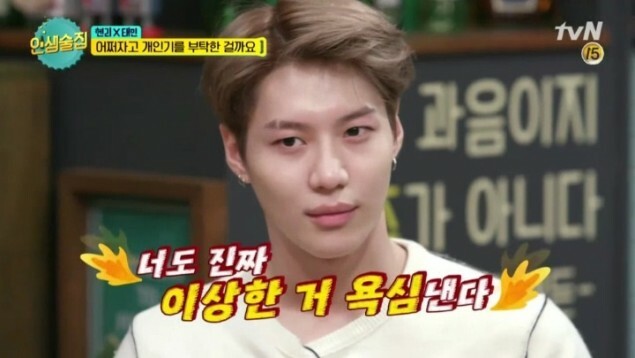 SHINee's Taemin is getting noticed once again for his eyelid trick. 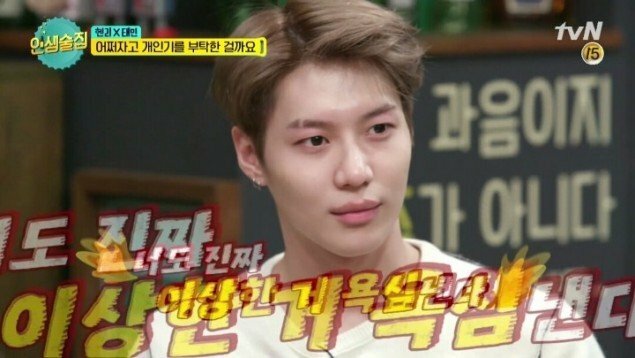 On a past episode of tvN's 'Life Bar', Taemin revealed an interesting eyelid trick that gave him a completely different impression, and netizens have been discussing it recently. 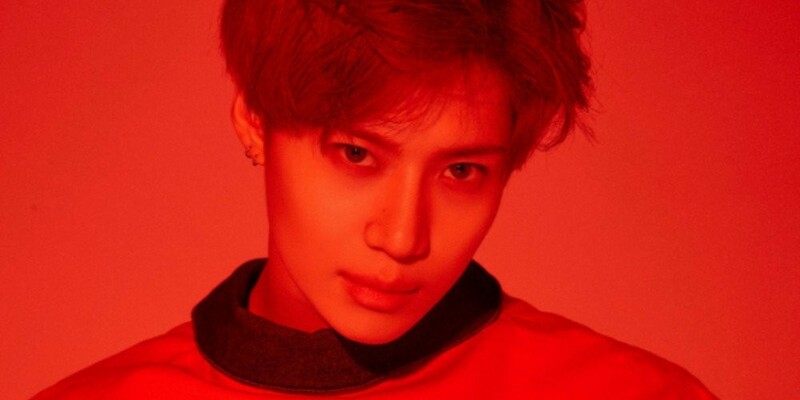 The SHINee member normally has double eyelids, but he revealed he's able to loosen them up on command. As you can see below, Taemin gives a different impression depending on whether he has double or single eyelids.